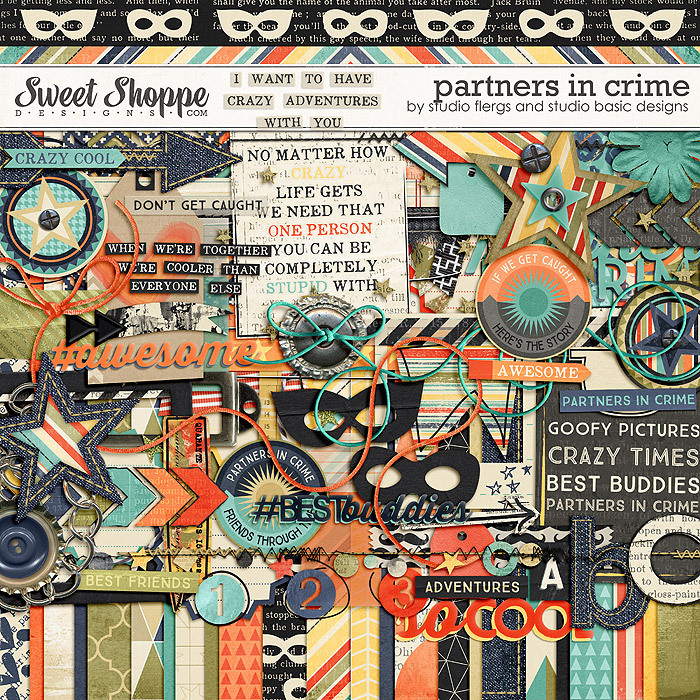 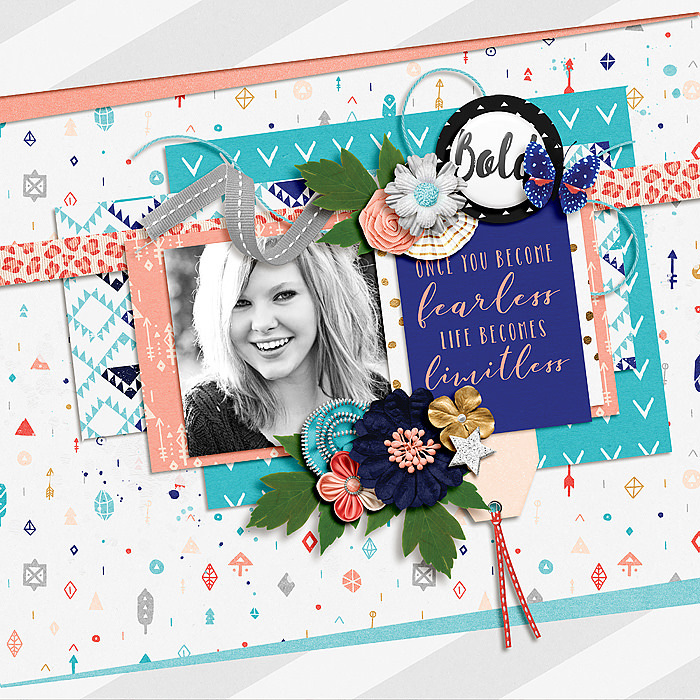 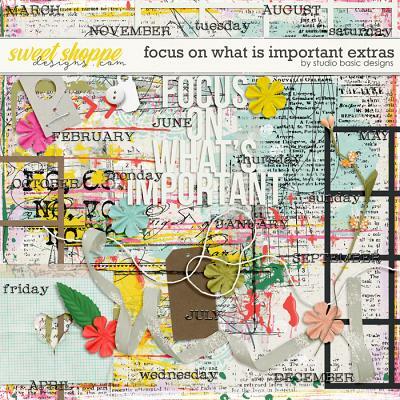 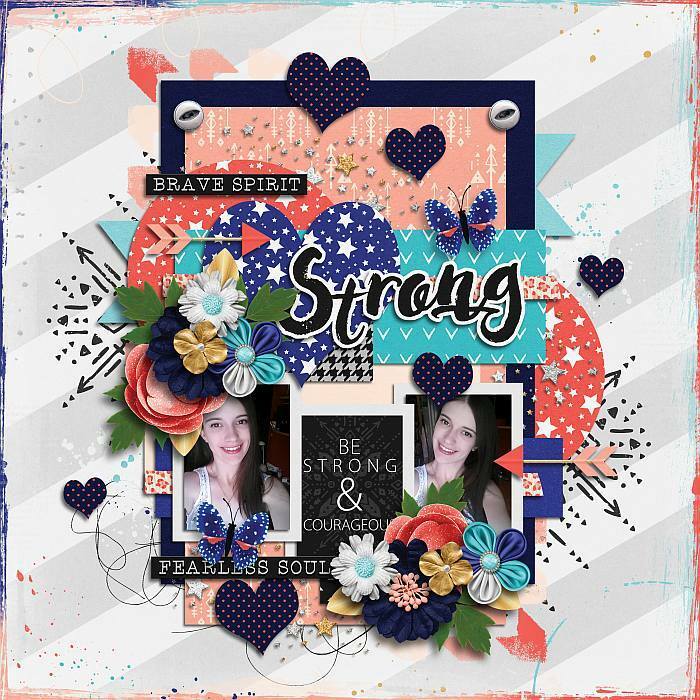 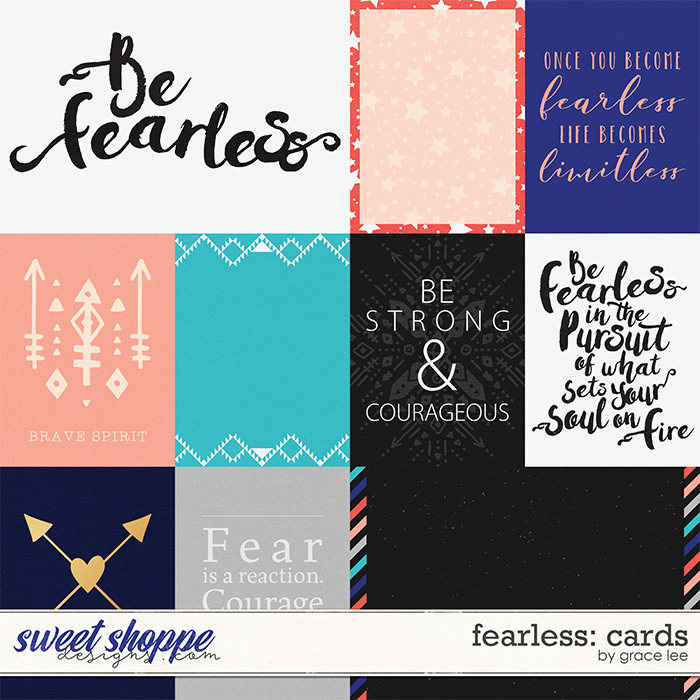 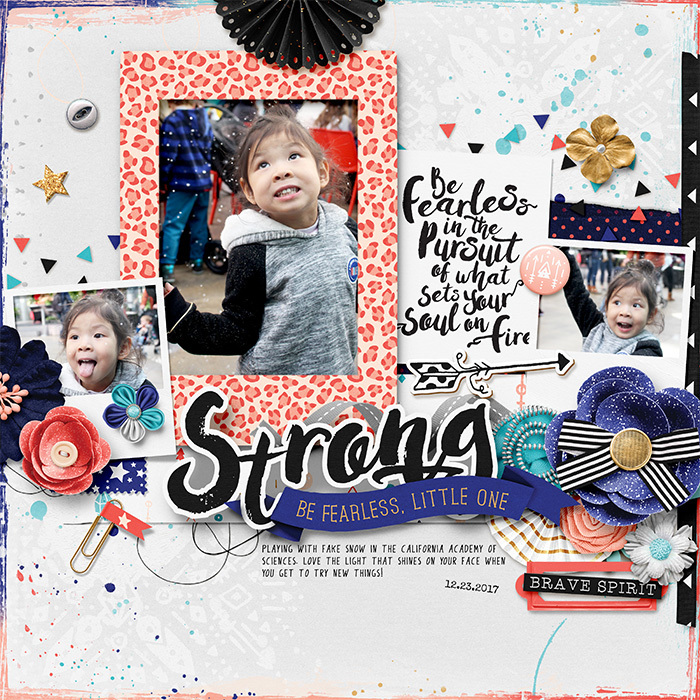 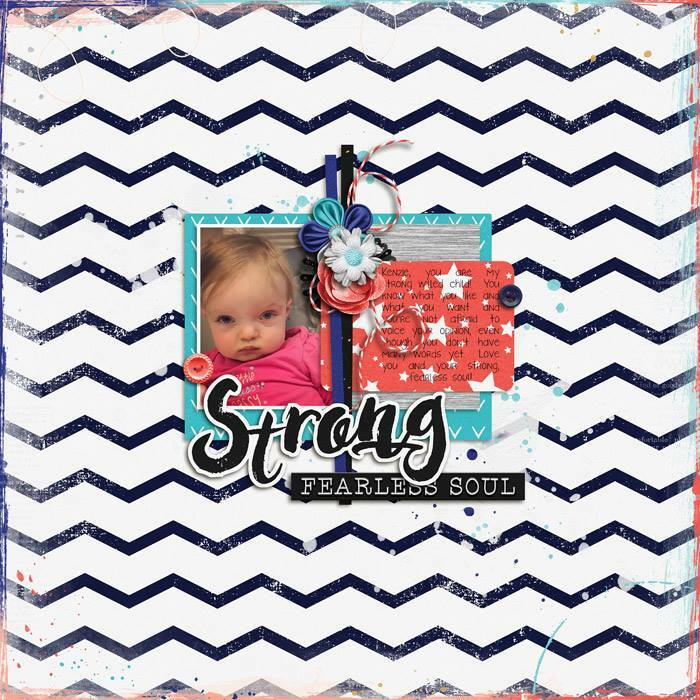 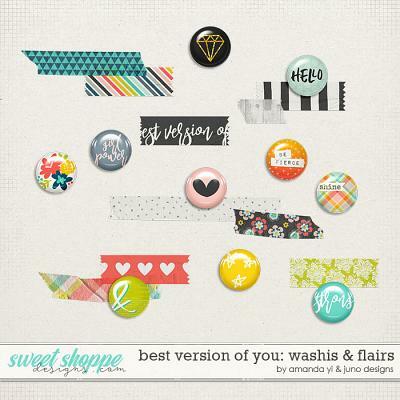 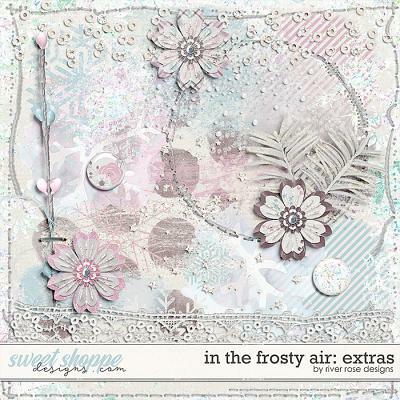 A digital scrapbooking collection by Grace Lee, Fearless is inspired by confidence. 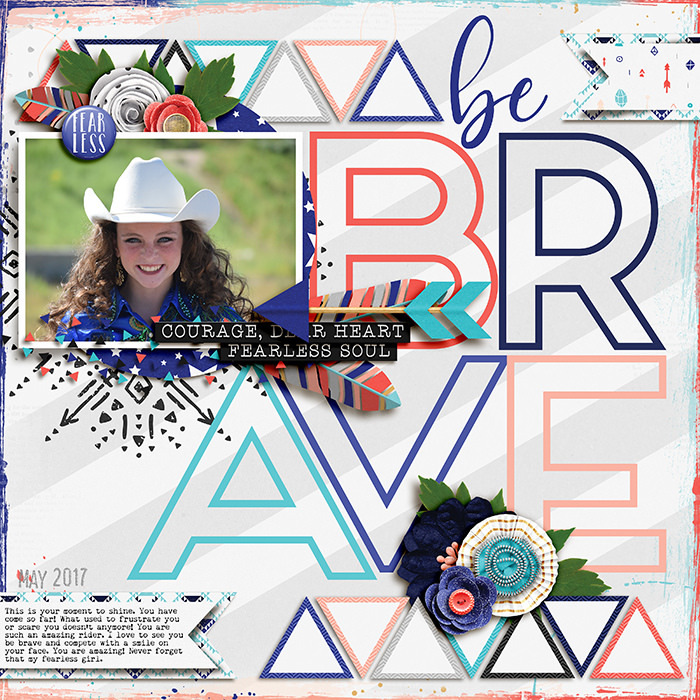 This kit represents being bold, strong and brave and stepping out of the comfort zone to conquer those fears that hold us back in life. 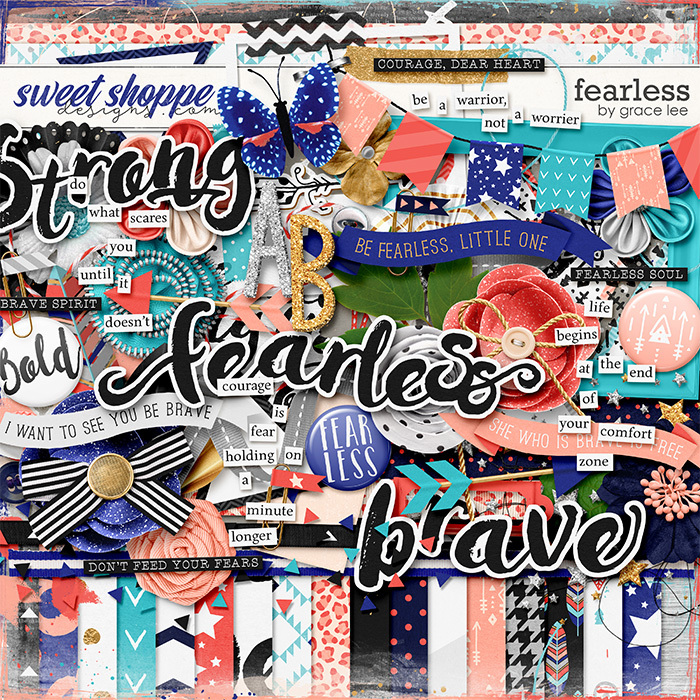 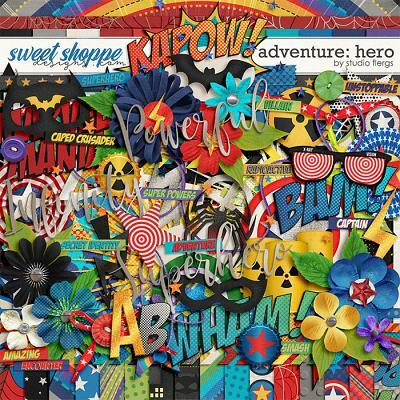 Create beautifully courageous layouts to celebrate you and those around you that dare to be warriors!